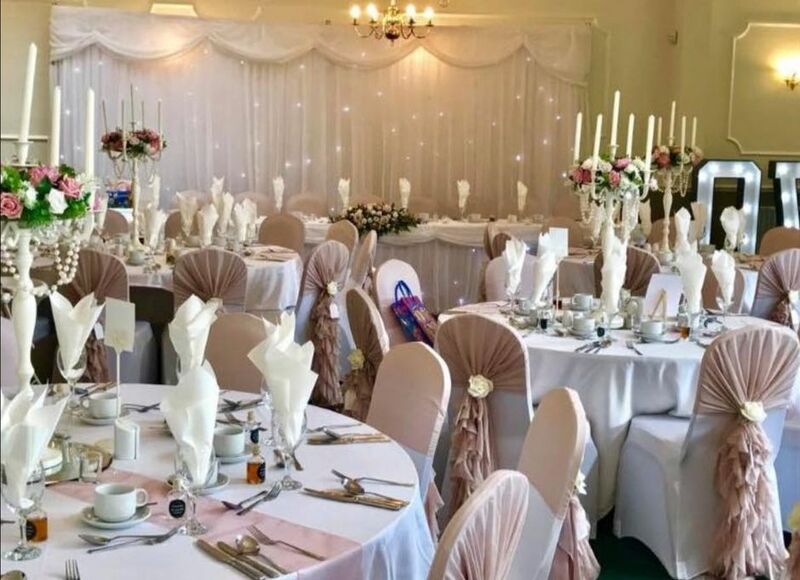 Are you looking for somewhere different to host your wedding reception, birthday party, christening or indeed any other special occasion? 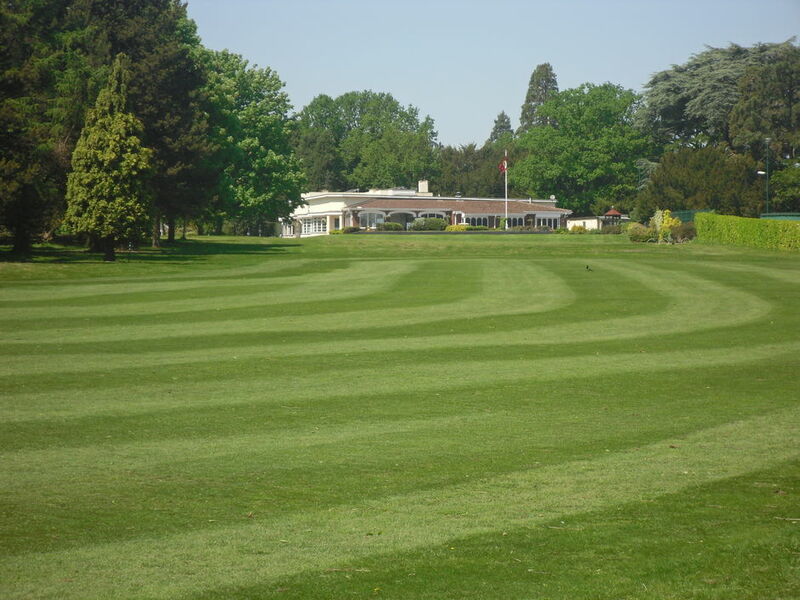 Drayton Park our function rooms have a panoramic view across our beautiful course and out caterers would be pleased to talk to you about your function. There are excellent buffet and a la carte menus to choose from or we can offer a bespoke menu to suit your occasion. For further information, please contact the General Manager by emailing manager@draytonparkgc.co.uk or call 01827 251139.